BRATISLAVA, Slovakia (AP) — Slovakia’s Supreme Court is deciding whether to ban a parliamentary party for the first time in the country’s history. 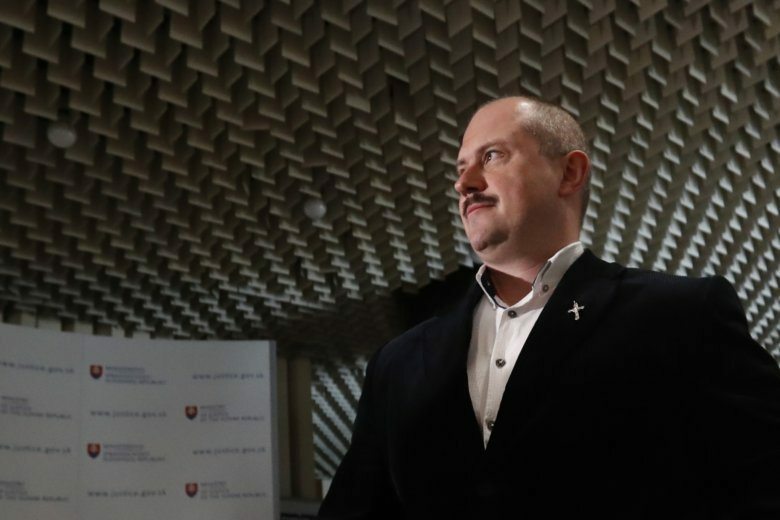 The court listened Tuesday to a request that emanated from the country’s prosecutor general to remove the far-right People’s Party Our Slovakia party because he considers it a threat to democracy. It is set to issue a verdict on April 29. The party has 14 lawmakers in the 150-seat parliament and is among the top four strongest parties. Its members openly admire the Nazi puppet state that the country was during World War II, use Nazi salutes, consider NATO a terror group and want the country out of the European Union.